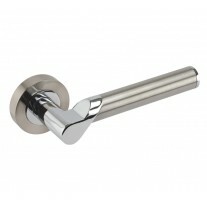 These knurled cupboard handles have a gorgeous texture which creates a characterful piece of hardware that completes your cupboards and drawers. 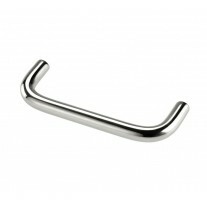 In a satin nickel finish, these cupboard handles are very adaptable and will complement a wide range of styles of interior décor from traditional to modernistic homes and properties. 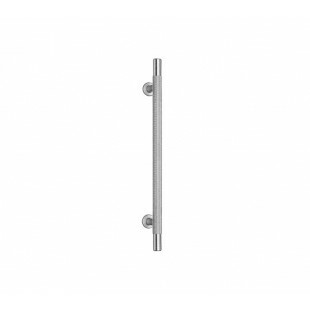 Ideal for kitchen cupboards, these knurled cupboard handles can also be considered for other storage systems around the house. 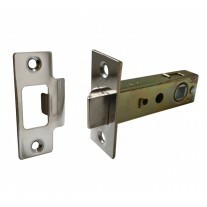 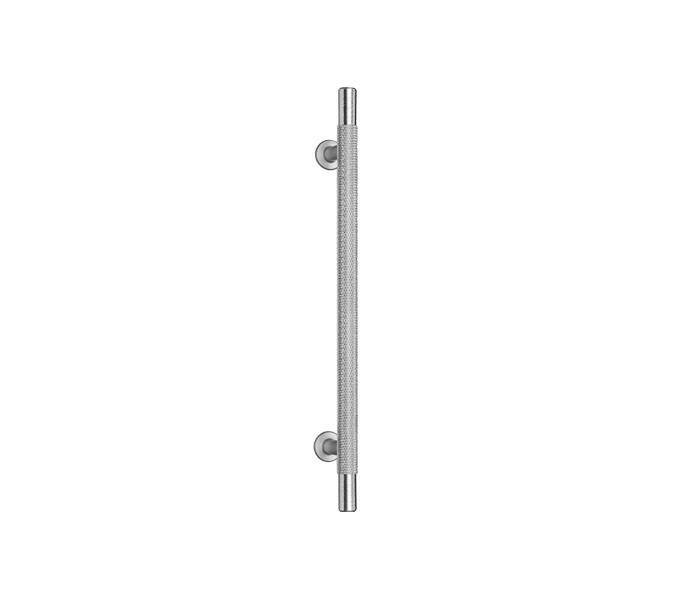 Supplied with bolt fixings these handles measure 188mm in overall length, 10mm in diameter and have fixing centres of 128mm.